This volume will be of great appeal to both advanced students and researchers. 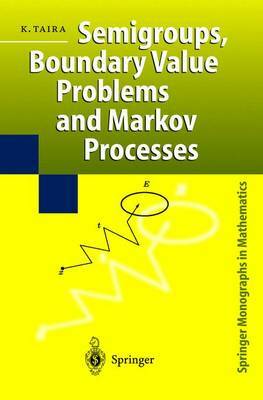 For the former, it serves as an effective introduction to three interrelated subjects of analysis: semigroups, Markov processes and elliptic boundary value problems. For the latter, it provides a new method for the analysis of Markov processes, a powerful method clearly capable of extensive further development.